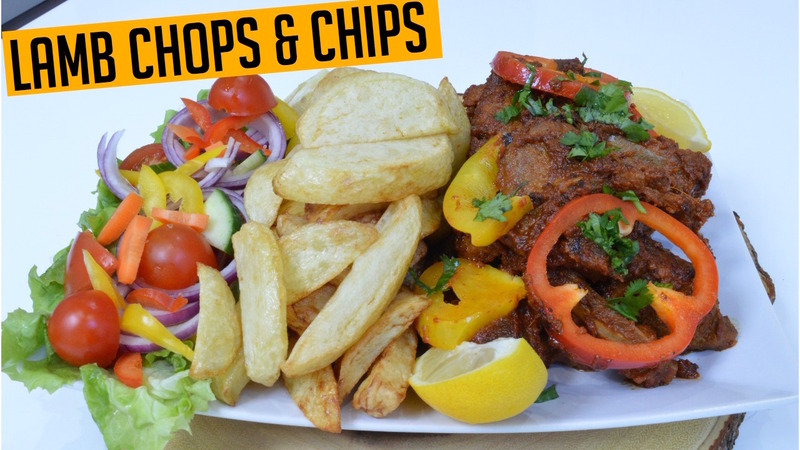 How to make indian style Masala Lamb Chops with home made chunky chips! The idea for this video came from a recent Instagram post, and I received a ton of messages asking for a recipe so as promised here it is, its so easy so go to your local butchers make this today! I've only made these in a bit of oil or on a BBQ, so if you have made these in the oven I would love to hear your feedback in the comments. This recipe will make 18 Lamb chops which are so tasty and delicious! Tandoori Paste, you can find in any local indian/pakistani supermarket or grocers. I upload weekly recipes so you might as well subscribe! This channel is for anyone who loves food and and how to cook from student's to someone preparing for marriage or even if you are just in need of some inspiration!